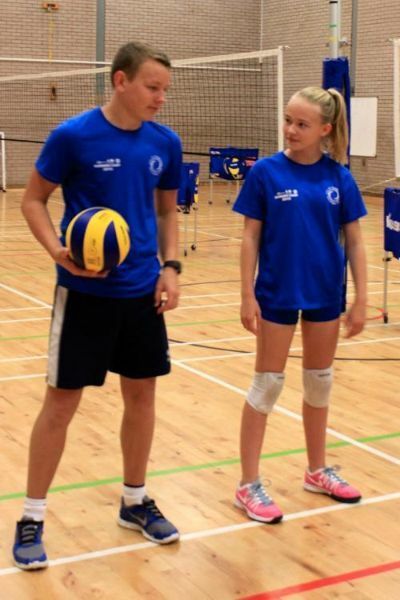 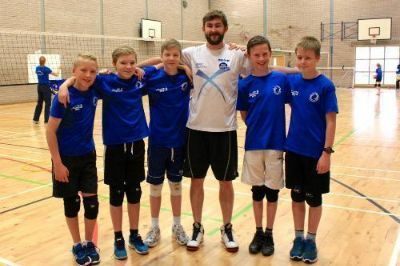 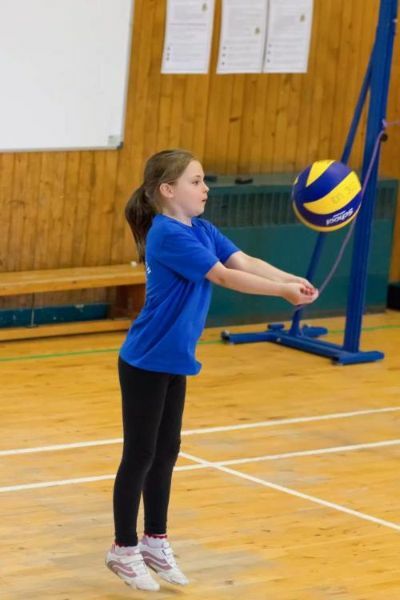 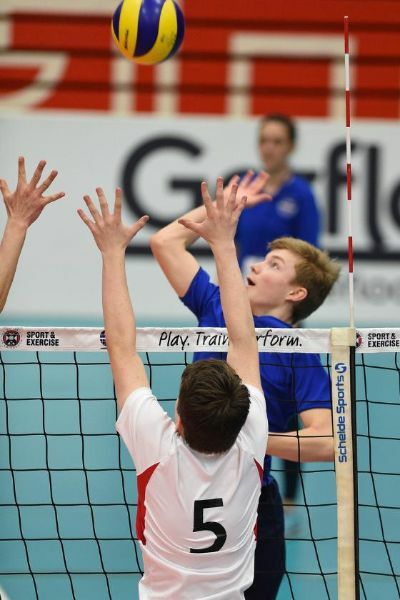 City of Edinburgh Volleyball have been running junior volleyball camps for 20 years where players have fun, make friends and learn how to play the Olympic sport of volleyball. 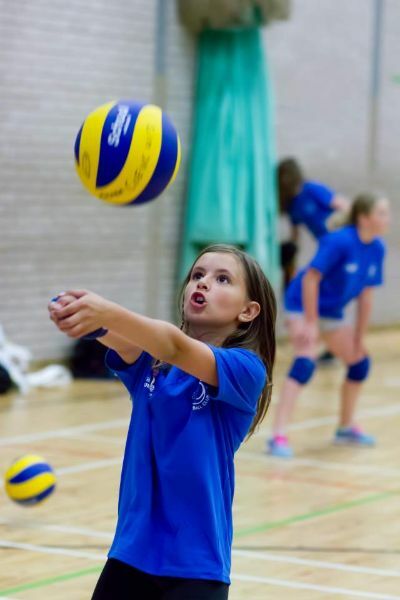 The club has some of the country's best volleyball coaches with international playing and coaching experience to help every player who attended the camp make progress in volleyball attack, defence, ball skills, movement, and game play skills. 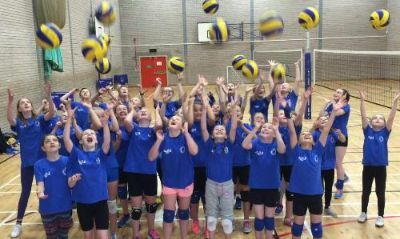 So get the dates of our next camps into your family calendar / diary now!!! 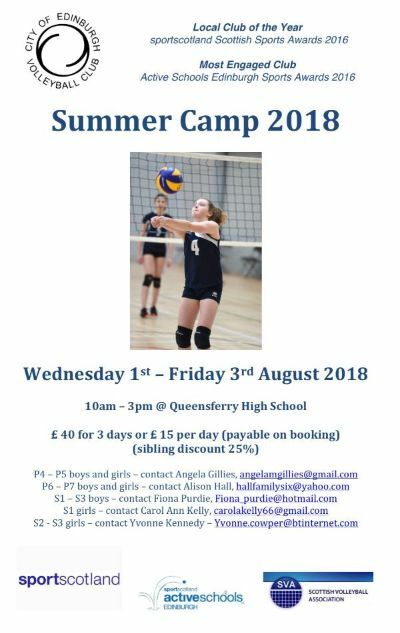 For more details or to register interest please contact your team manager.